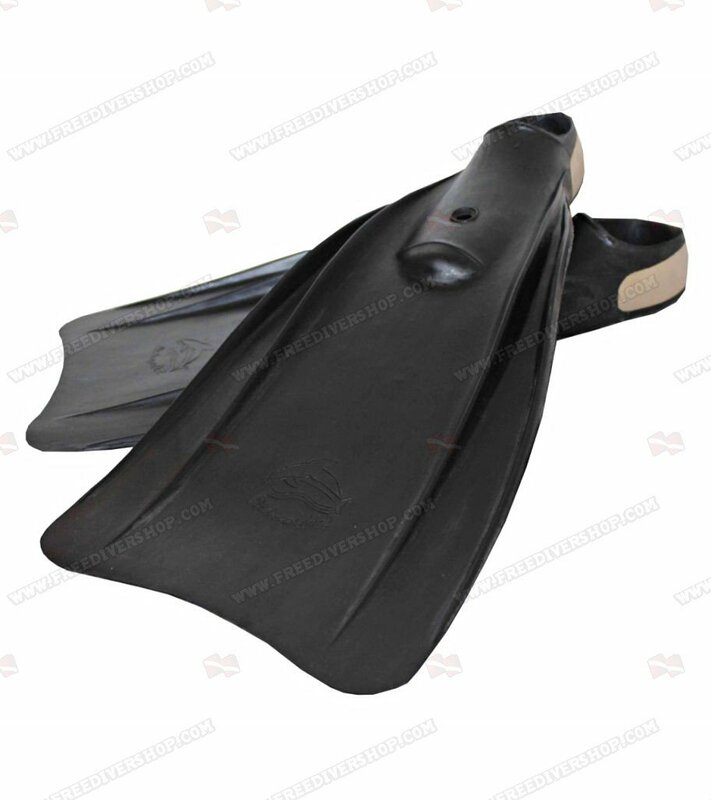 Dolphin rubber swimming fins, made from 100% high quality rubber. 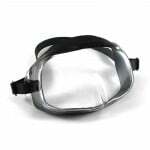 Great for warm-ups and swimming practice in the pool or open water. Available with open / closed heel strap. 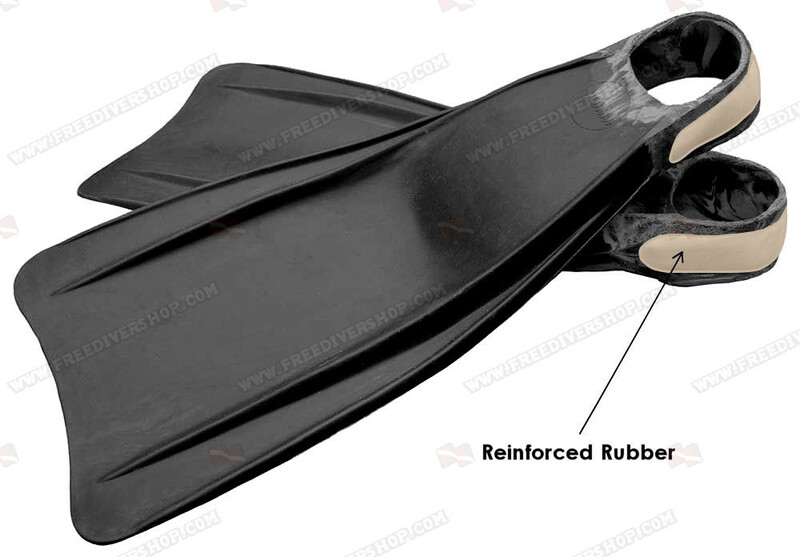 Dolphin rubber swimming fins, made from 100% high quality rubber. 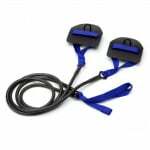 Great for warm-ups and swimming practice in the pool or open water. 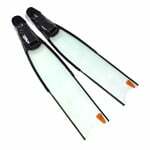 These fins are quite good for their price. As mentioned by the other reviewers, they are quite soft, so bear that in mind. I like the softness actually, and the fact that they are very good for surface swimming. I use them for my dolphin kick and they react very well, and also don't produce any leg/knee pains. 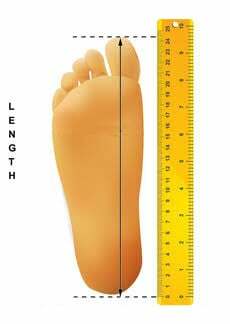 - they don't have holes for your toes, which I find a bit of a shame. They are not the toughest, or fastest fins, so why not have a hole for the toes to let water out and spare the minimum hydrodynamic effect? 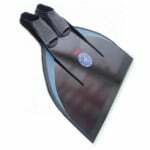 Good value fins that are great in the pool. 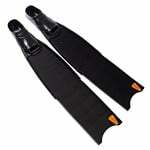 This rubber fins are ideal if you are looking for a gentle pair of fins, elastic and compliant. 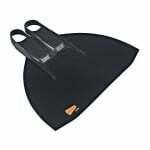 I have found them the best solution for surface swimming, as they do not float on the surface and are a very good match between the moving foot and the surrounding water. 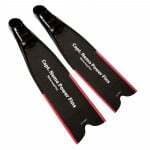 They are by far better than the plastic fins one usually find for swimming, which are too tugh and produce pains in the legs. Congratulations for offering them ! I shall have a spare pair, but please do not keep them in the sun.